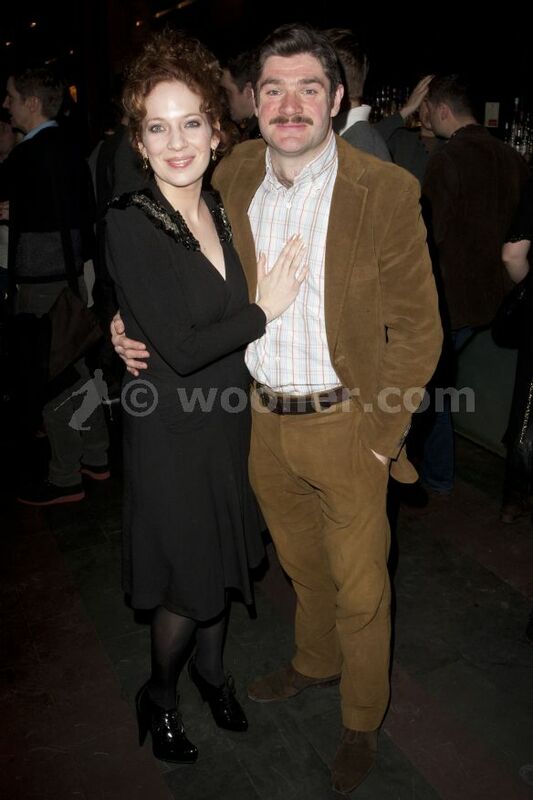 Katherine Parkinson (diana) attends the after party on press night for Absent Friends at mint leaf,. Katherine Parkinson (diana) attends the after party on press night for Absent Friends at mint leaf,. HD Wallpaper and background images in the Katherine Parkison club tagged: katherine parkinson absent friends. This Katherine Parkison photo might contain costume d'affaires and costume d’affaires.